In order to access this applicationyourbusiness must be registered in AUREA. Not registered yet?Accesshttps://useaurea.com. Find registered AUREA business locations that belong toyourbusiness. 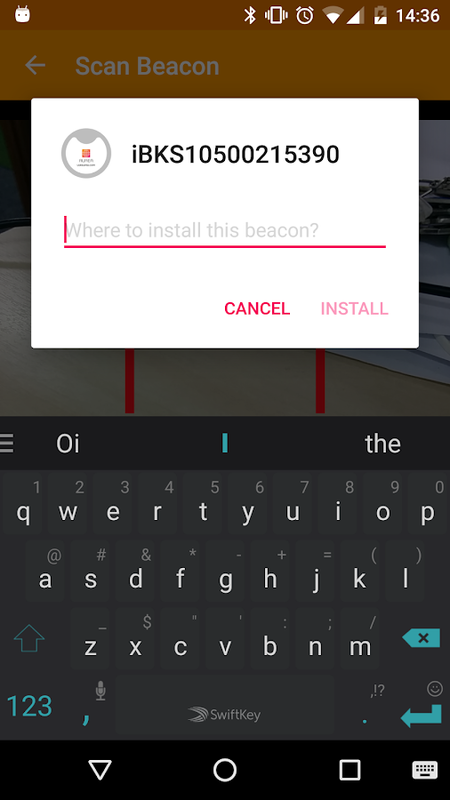 Securely install, uninstall and synchronize AUREAbeaconswith the push of a button. 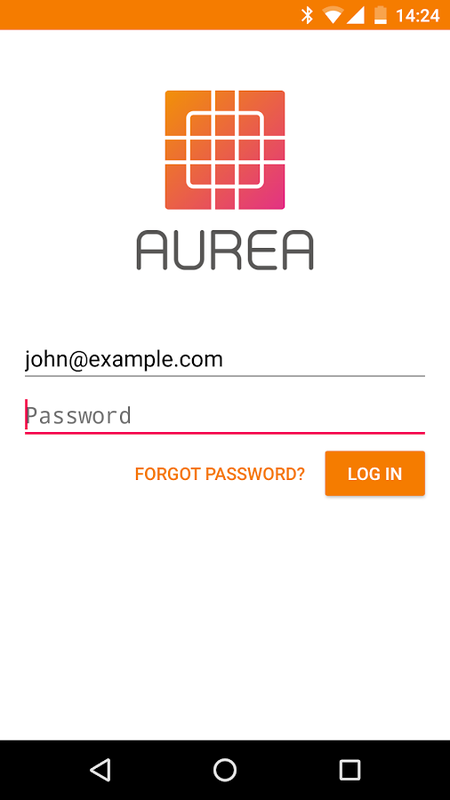 Easily install AUREA beacons by scanning their QR Code.FleetManager keeps AUREA beacon firmwares up-to-dateautomaticallyinstalling the latest versions in everysynchronization. 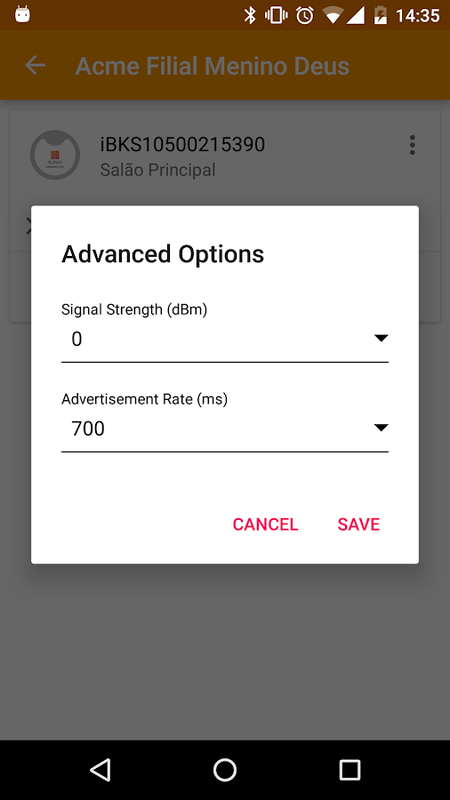 Get real time battery status information and distanceestimationfor every installed AUREA beacon. 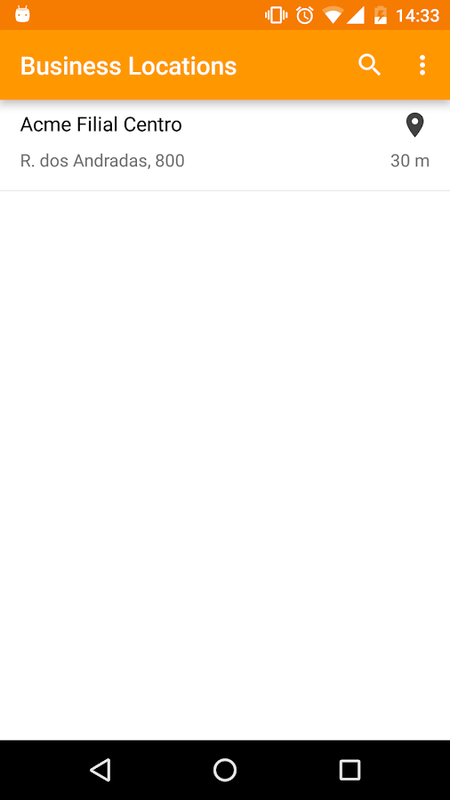 AUREA beacon is runningoutbattery? Easily replace it by a new AUREA beacon by scanning itsQRCode. In order to access this applicationyourbusiness must be registered in AUREA. Not registered yet?Accesshttps://useaurea.com.Find registered AUREA business locations that belong toyourbusiness. 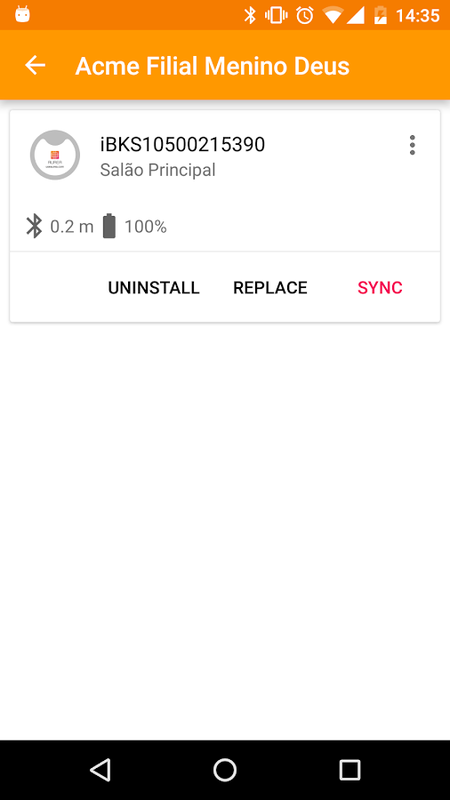 Securely install, uninstall and synchronize AUREAbeaconswith the push of a button.Easily install AUREA beacons by scanning their QR Code.FleetManager keeps AUREA beacon firmwares up-to-dateautomaticallyinstalling the latest versions in everysynchronization.Get real time battery status information and distanceestimationfor every installed AUREA beacon. 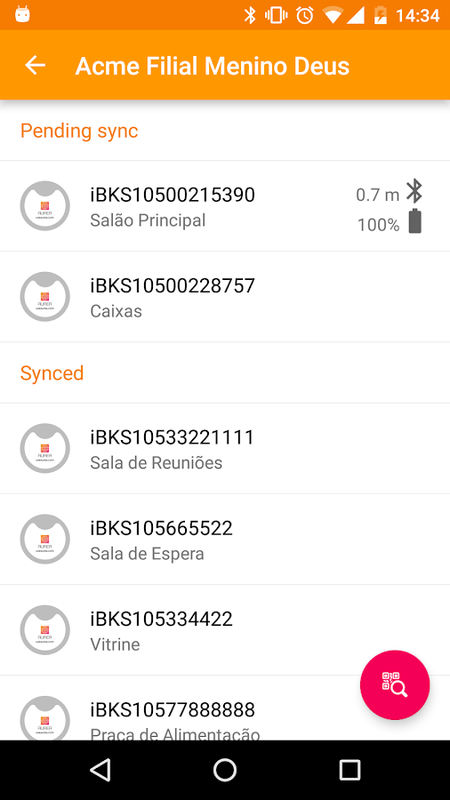 AUREA beacon is runningoutbattery? 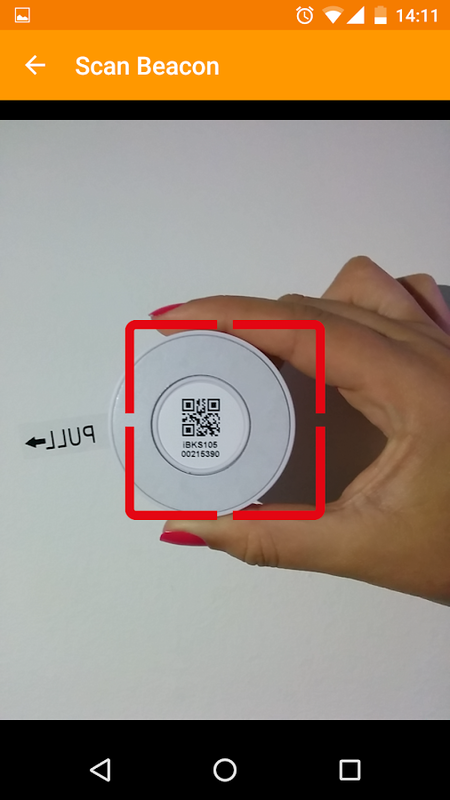 Easily replace it by a new AUREA beacon by scanning itsQRCode. GPS Trackit’s Vehicle Tracking App allows registered users of FleetManager™, our GPS vehicle tracking and fleet management system, totrack any vehicle in their account from Android devices. Oureasy-to-use interface gives you access to the followingfeatures:MappingLocate your vehicle's current location on themap.Standard, Satellite, and Hybrid viewsDetailed information aboutthe vehicle's last known location (address, date & time, speed,and heading)GeoFencesView your established GeoFences on themap.Vehicle TrailsChoose a date and time range to display a mapview of a specific vehicle’s reported locations during thattime.Vehicle HistoryView various vehicle history reports within aspecified date range.Nearest VehicleIdentify and locate the nearestvehicle to a chosen location or other vehicle.DirectionsGetaccurate directions to the nearest vehicle or a specificlocation.To learn more about GPS Trackit’s products and services,visit www.GPSTrackit.com.